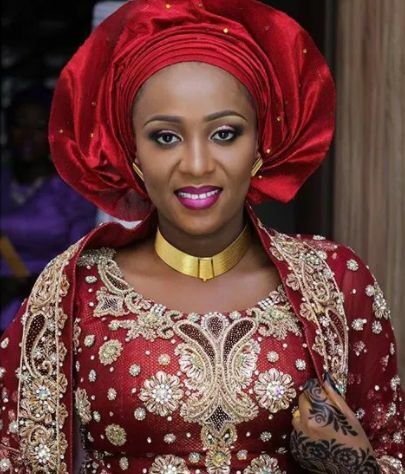 Maryam, stabbed her husband, Bilyamin Muhammed Bello to death on Sunday in their home at Abuja over alleged infidelity. The FCT Police Command has commenced investigation into the matter. The suspect is being detained by the police while the deceased was buried yesterday after the Janazarprayer at the Central Mosque in Abuja.